We always thought the great Ms. Horne would live forever. The first African-American to sign to a major Hollywood studio, she was a ground-breaking performer who experienced the best and the worst that life had to offer. Experiencing segregation... enduring a seven-year blacklist for campaigning on behalf of African-American soldiers in the military... and then the triumphs and pains of the civil rights movement. Ms. Horne lived through some of the tumultuous periods of history... and yet she was buoyed to higher and higher levels of success by her unparalleled talent... she was truly one of the greatest. 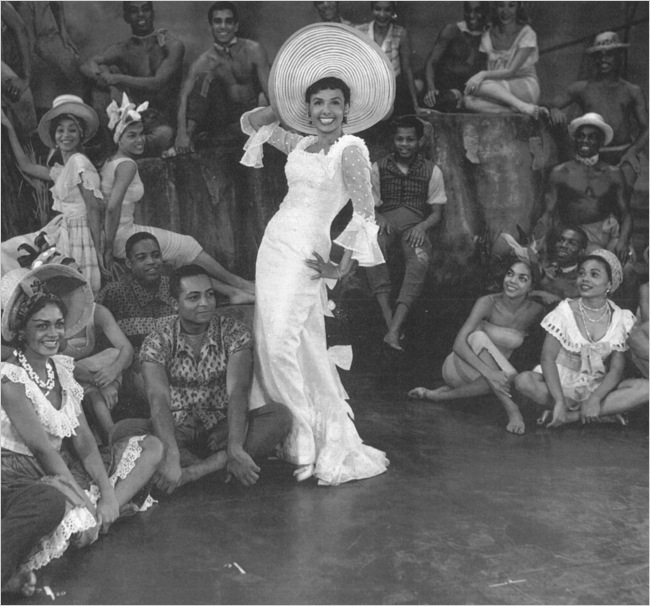 Read more about the great life and career of this history-making woman at The New York Times - Lena Horne. You can also listen to commentary about Ms. Horne at National Public Radio - Lena Horne (going live at 9:00 a.m. Eastern Time).